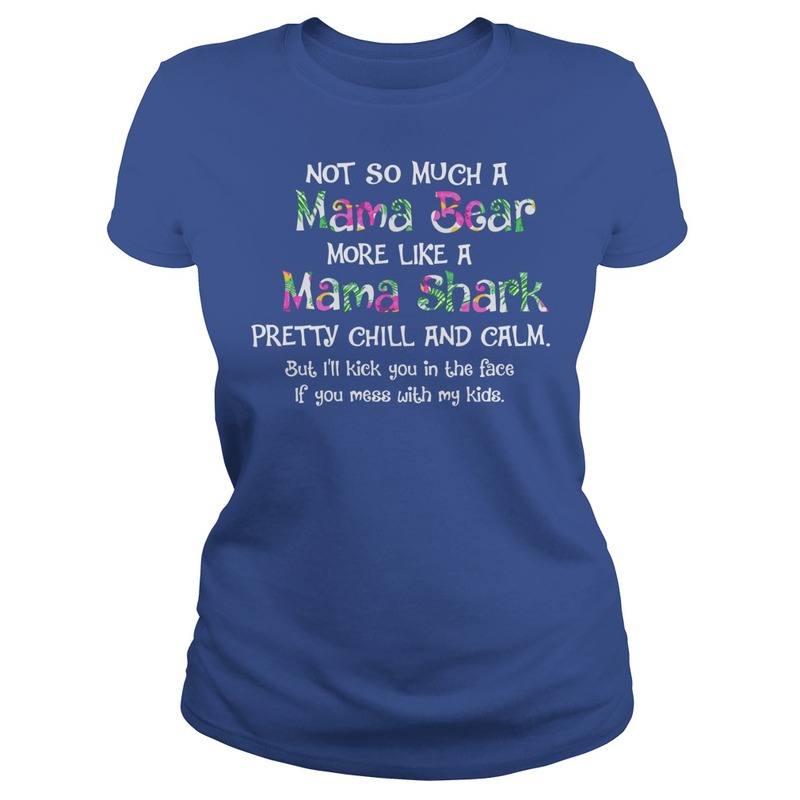 The shirt with message: “Not so much a Mama Bear more like a Mama Shark pretty chill and calm. But I’ll kick you in the face if you mess with my kids”. I am treating the Mama Bear to a week in the Dominican Republic. That’s the smile of a mama that loves to live and travel free of an office chair! The first time I met you, you cried at Candy Store, coz you couldn’t decide what you wanted. And today (when you wake up) you are graduating!!! Not even in high school when I arrived, I got to spend one incredible year with you! You’ve changed and affected my life in ways I’ll never be able to explain! I love you so dearly, and wish more than anything I could be there today! Instead I’ll just leave this pic from the day after I arrived at your house (a.k.a the day Annie attacked me). 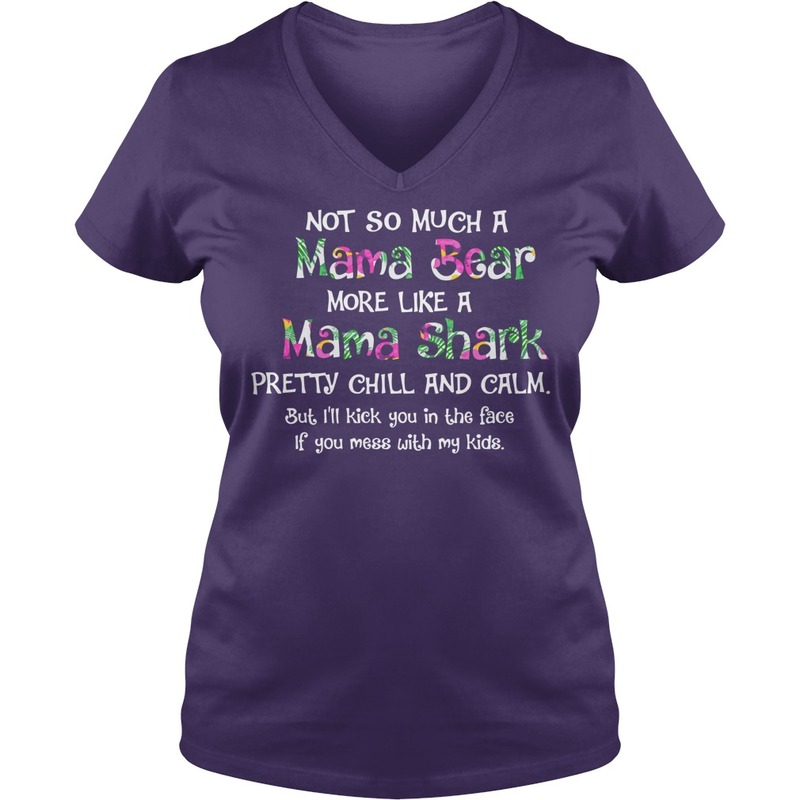 Although Not so much a mama bear more like a mama shark shirt. But I’ll kick you in the face if you mess with my kids. You are one incredible young lady Katie Walters and I can’t wait to see and hear about the many adventures that await you now! 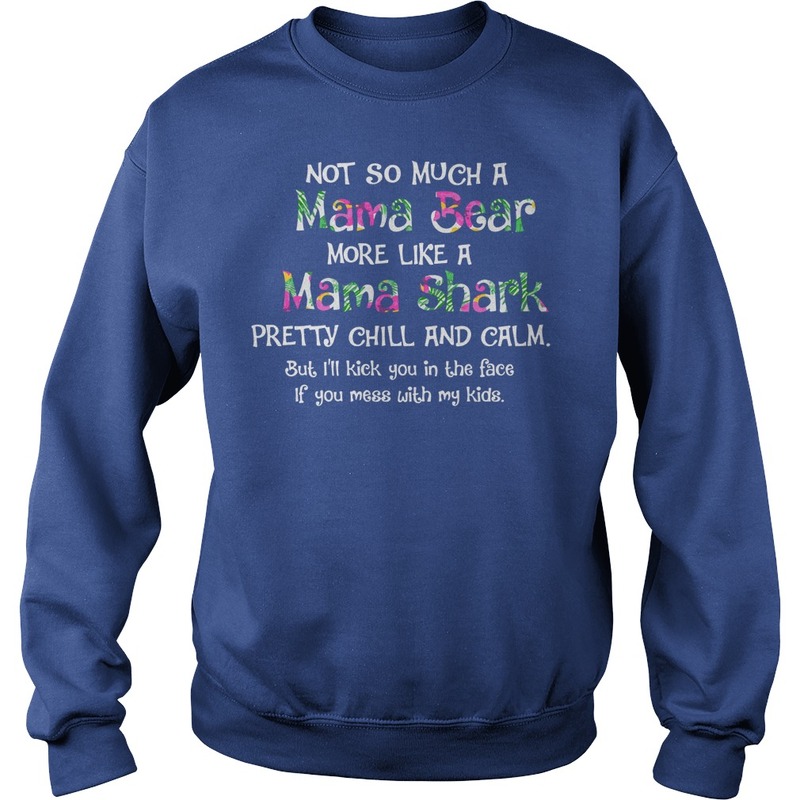 Love mama shark! Well, that’s a wrap on my day! I have been driving and then on the phone and receiving and responding to messaging non-stop since 6am! I’m not complaining… for sure. I love my kid and I love working for Le-vel and promoting their amazing products. But this chick needs to focus on self care tonight and make sure I get enough sleep to start my week strong and be able to do it WELL. 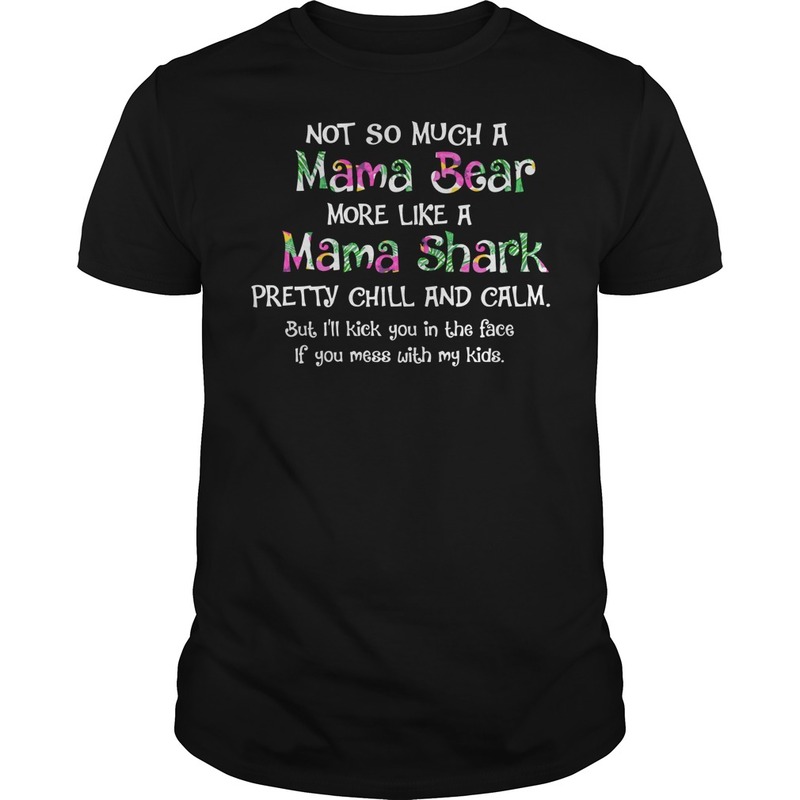 Not so much a mama bear more like a mama shark shirt. So, for all of you who have messaged me that I haven’t responded back yet today, I will catch up tomorrow. I promise! I love hearing from all of you who are on our products and who are already seeing changes!!! Hooray!!!! I love my kid I’m a proud mother a happy mother and all of dat I live my life with my son and dat dat death will not seperate us.